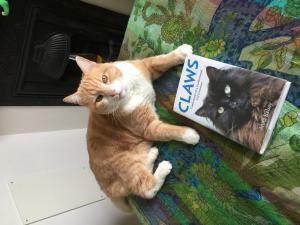 Claws. 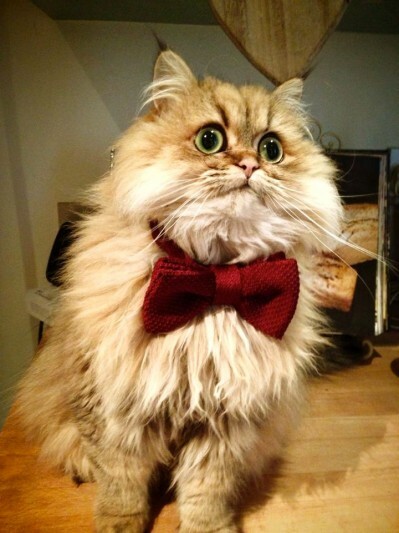 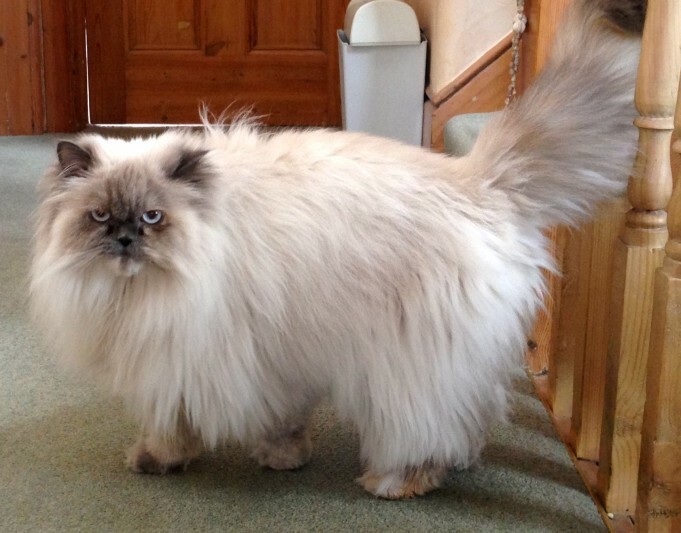 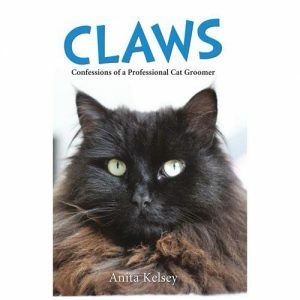 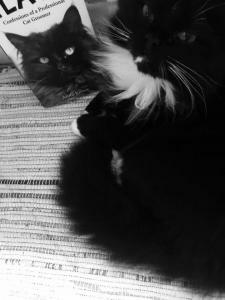 Confessions Of A Professional Cat Groomer By Anita Kelsey. The best present for cat lovers. 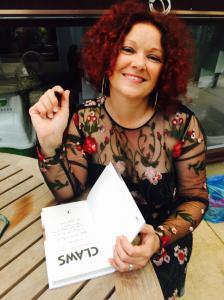 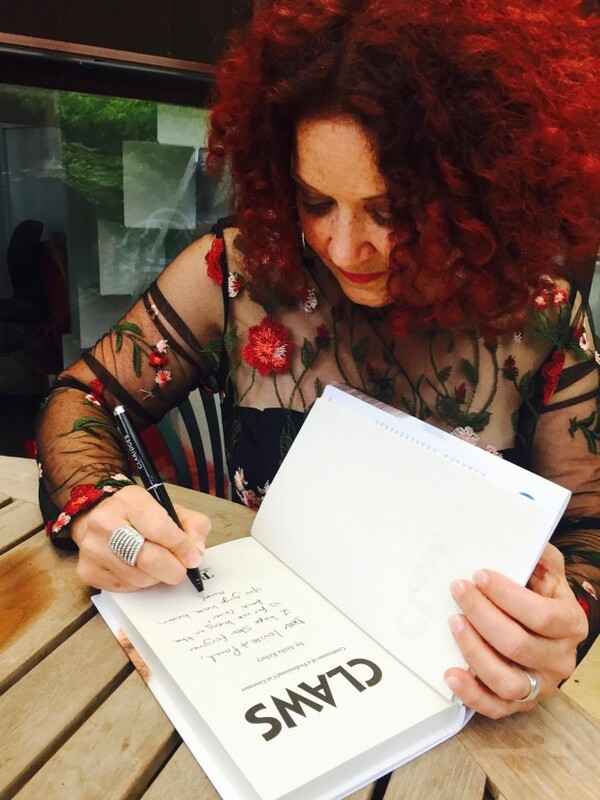 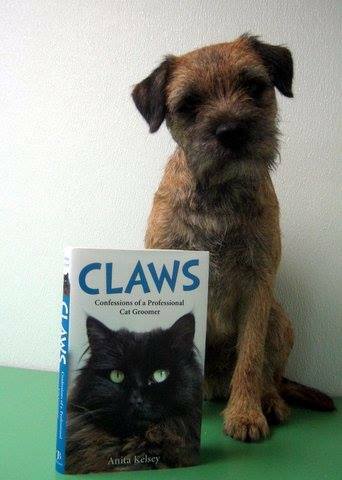 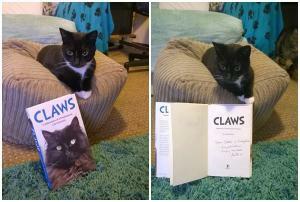 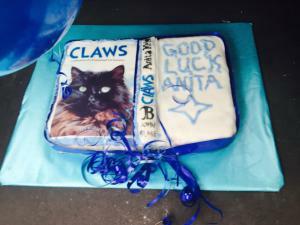 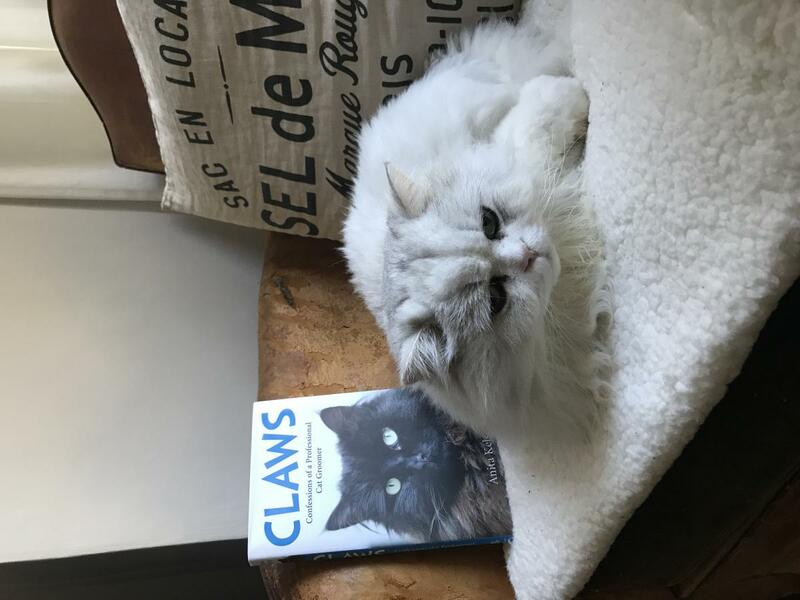 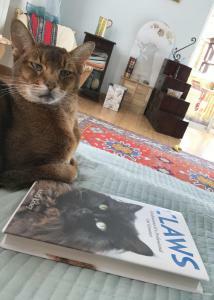 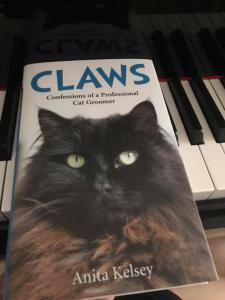 Anita's first book, CLAWS, is out now! Claws. 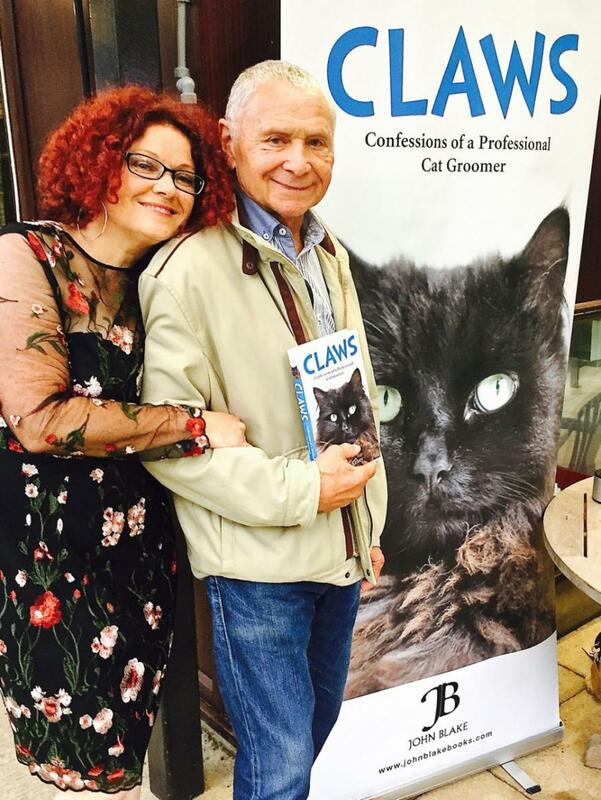 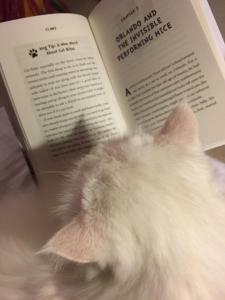 Confessions Of A Professional Cat Groomer By Anita Kelsey is a must-have book for all cat lovers by an author drawing on a lifetime of living with and professionally caring for cats in their various guises and eccentricities. 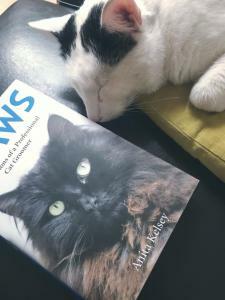 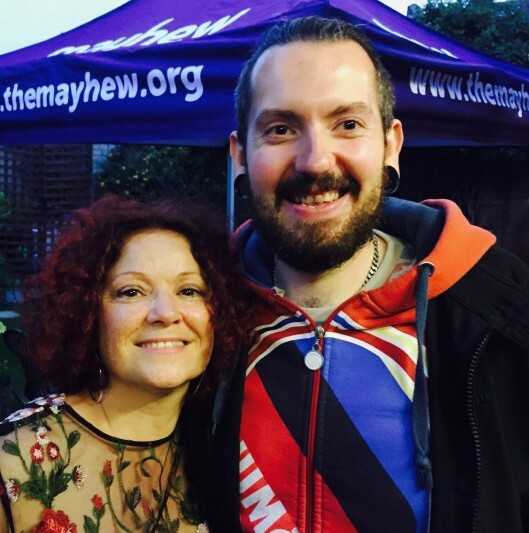 Click below to learn more about the book or to purchase from Amazon UK or US. Available in hardback & e-book form. 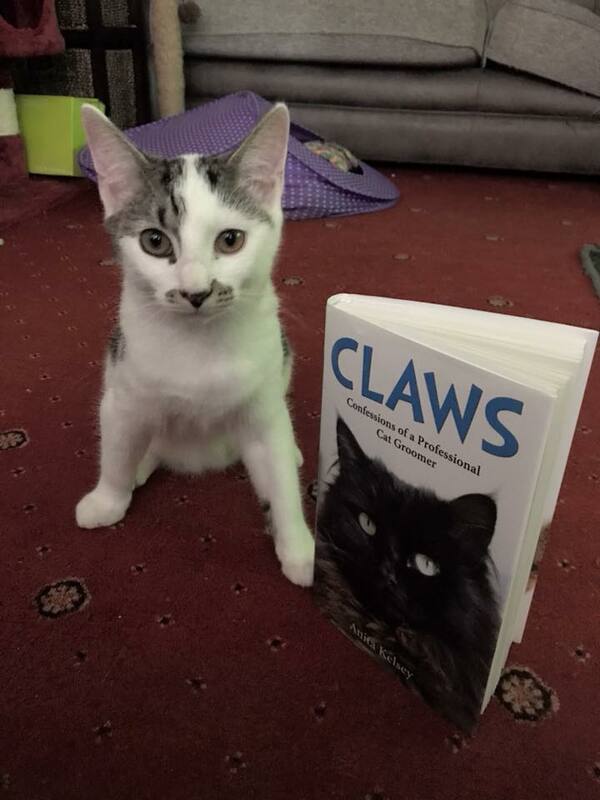 Tilly Too Too and Star are just two of the amazing cats whose tales feature in Claws. Confessions Of A Cat Groomer.